My church planting friends may think that I’ve regressed about 30 years. I have not. Possibly, I am looking ahead a few years into the future of effective church planting. I am increasingly concerned with how complicated church planting has become. I’m afraid that, in our efforts to systematize the starting of new churches, we have eliminated a lot of would-be planters and new churches. Sign up for two years of training, travel to conferences, meet regularly with your coach/mentor. Submit to multiple personality assessments. Raise $30,000 – $50,000 (cash). Build and train a launch team. Engage in the latest social media marketing campaign. Do a direct mail blitz. Rent a local school or theater. Have preview services. 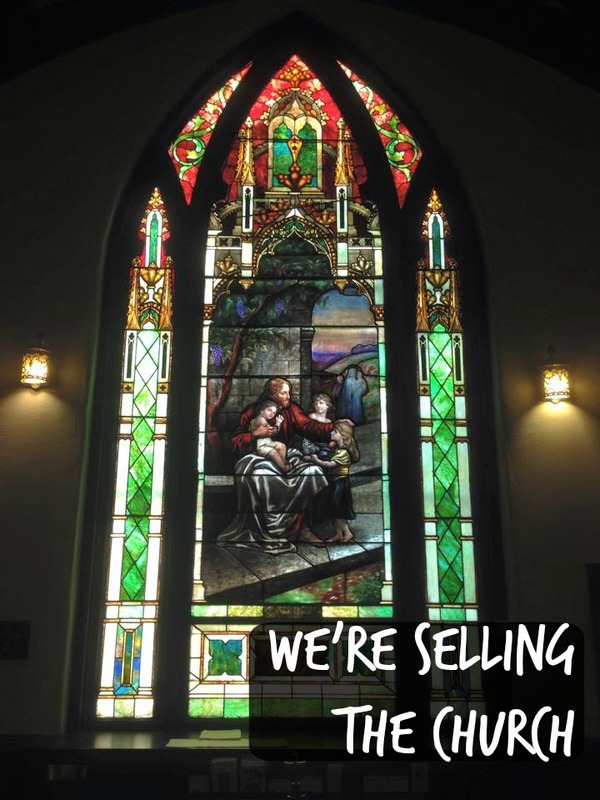 Start a church. There are only a few people who can realistically comply with all of these requirements. Do we really believe that they are the only ones who should start new churches? I think not. I personally know guys who want to start a church but they are waiting for everything to line up. If we wait for everything to be just right, we’ll never start. I am a proponent of building a solid infrastructure before launching a church. I have no beef with the very successful church planting organizations around the country. My concern is that some would-be planters are stuck because they think they can’t plant unless they are immersed in the process with one of these organizations. I think we have inadvertently overcomplicated the process of starting churches. Eventually, the current church planting pot of gold will run out. All of the school auditoriums in town will be rented. Facebook ads will no longer be effective. I think it’s time to reconsider our approach. While stats prove that a strategic system increases the odds of success, I am not convinced that everyone fits into the mold. I want to encourage any aspiring church planters who read this. Don’t allow the status quo to hold you back. “Best practices” are awesome but God is not limited to what is considered conventional thinking. Pray like crazy. Make sure God is calling you. Start meeting with people. In coffee shops, in your home, just come together for prayer or Bible study. You don’t need permission to get together with friends. If the group grows and the need becomes evident, you can start a church. Successful church planting is simply evangelism and discipleship that results in the need for a new church. Rather than starting a church so you can reach people, reach people so you can start a church. Don’t worry if you don’t have a 6 digit budget. You don’t need a fog machine. No one has ever come to salvation in Christ because of the amazing countdown video your creative team produced. I believe that in the future, the big production churches will suffer. People are looking for authenticity and relationships. That can’t be manufactured. Just love people. If you can love enough people, you can start a church. 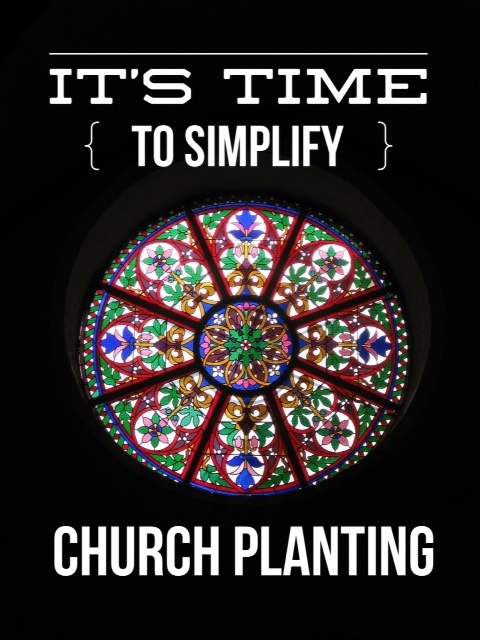 It’s time to simplify church planting.